Please bear with us while we modernize our website! More changes coming; if you can't find something, check again tomorrow, or contact the webmaster or her assistant, Treez. 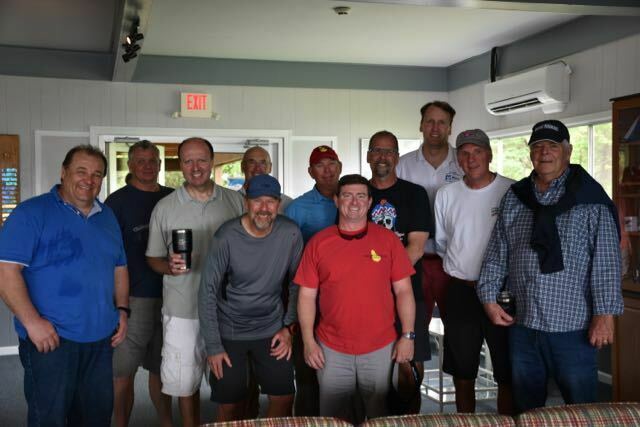 LNYC is a not-for-profit club whose mission is to dedicate its programs and resources to the growth of sailing and sailboat racing through instruction and practice in a sociable, family-friendly environment, and by continuing our heritage of being a member-run organization. Click on for membership information or call/text 410-507-7806. Most of our events are scored within Regatta Network. Members, please review your member profile, to ensure your that your information (especially your contact information) is up to date, for inclusion in the 2019 Yearbook. 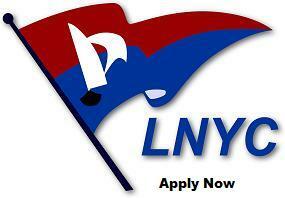 If you have any changes that you are not able to complete please send an email to lnycwebmaster@gmail.com. Registration is now open! Click on Sailing Camp under the Youth Sailing menu above, or click/tap here. Take advantage of this Strategy and Tactics seminar based on 25 years of racing wisdom that has appeared in Speed & Smarts newsletters. Dave Dellenbaugh is one of the premier sailors and instructors in the world. Click Here to Register. Members, remember to sign in and review the News/Articles Page regularly, in case any articles are member-only. If you have news to share with LNYC Members send your information to webmaster@lnyc.org.